From the 19th of July till the 2nd of August BEST Copenhagen hosted their annual summer course for 24 students from all over Europe. The aim of the event was to give the students an insight in “insider threats” a field of study within information technology, and to promote the European cultural diversity which was abundant given the large number of countries represented at the course. 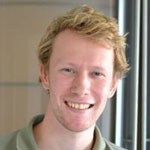 The academic part was facilitated by associate professor Christian W. Probst from DTU Compute. Taking place in the state of the art teaching facilities at DTU’s building 324, where the academic part consisted of equal part lectures and group work. Divided in 4 groups the students had to work on a self chosen case concerning insider threats. 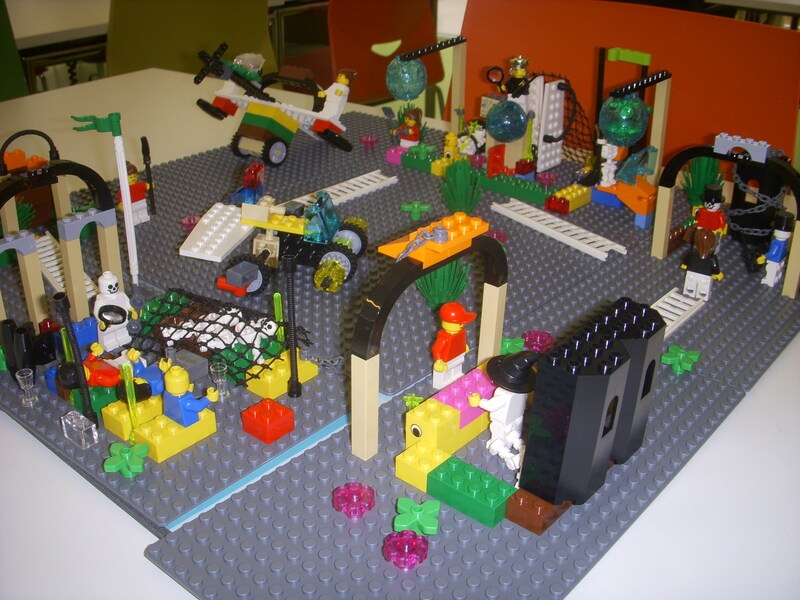 To help them with this, each student was provided with a kit of LEGO SeriousPlay, which is an assembly of LEGO pieces specially designed to give the users opportunity of express themselves and create system and metaphors. 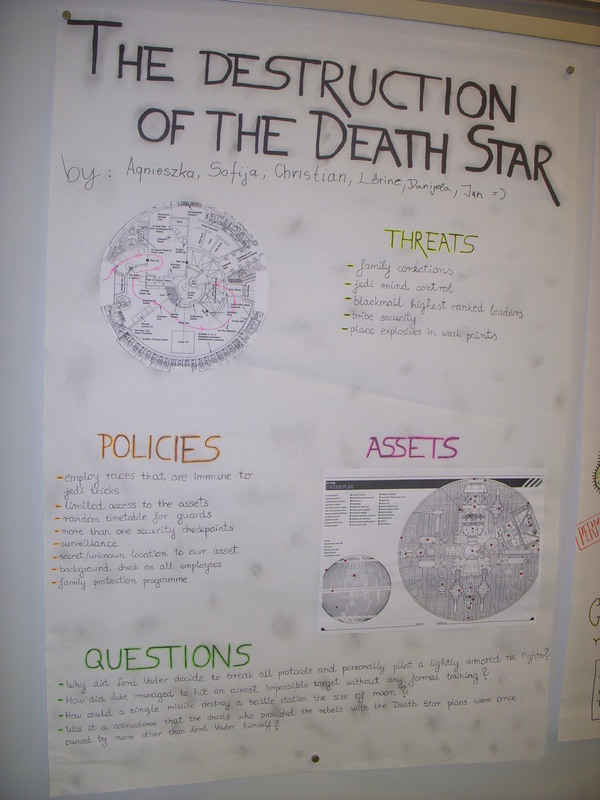 Using the LEGO SeriousPlay proved to be very successful in illustrating a system prone to an insider threat, with cases ranging from the question on whether the attack on the death star in Star Wars was an inside job, to insider threats in hospitals. Besides the academic part a lot of social activities was organized for the participants. On the Sunday following the arrival day, the group went on a sightseeing in Copenhagen, the majority walked around the city, while the rest took a trip on bikes around the city. On the Friday the group went to canoe trip in Lyngby. The next day on Saturday the group went to the amusement park Tivoli in Copenhagen, where they were handed a tour pass, which gave them access to try all the different activities in the park. Sundays schedule said “Surprise activity in Copenhagen”, which proved to be a trip to the “Climbing forest” located at the old brewery site of Carlsberg in Copenhagen. The accommodation was at a scouts cabin in Nærum, located about 10 km from Copenhagen, and 2 km from the DTU. The participants slept in one big sleeping hall, which brought the participants close together. The location in the middle of the forest gave a view into the Danish nature, but still the cabin was a few minutes from civilisation, and half an hour of bus driving to get to Copenhagen. The cultural diversity was very visible at the event, especially at the “International evening”, where the participants assembled according to their home country, and served traditional food and drinks from their country. Participants dressed in traditional clothes and singing traditional songs, gave the evening a special and unforgettable feeling. Overall the course proved to be very successful, and left everybody with a feeling of having spend two great weeks in Copenhagen.